You're going to want to slather this on everything. In a small bowl, combine butter, lemon juice, garlic, shallot, mustard, horseradish, cayenne, and paprika. Whisk to combine. Stir in parsley, chives and thyme and season with salt and pepper. 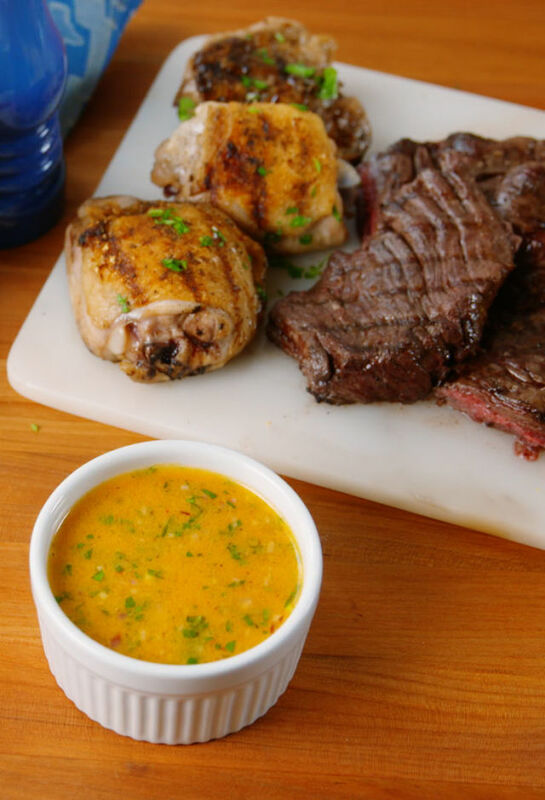 Serve with grilled meats, like steak or chicken, for dipping. It also tastes delish with cornbread! 0 Response to "Cowboy Butter"